Two years of constant packing and unpacking came to an end this weekend for the Fry Family Quartet. 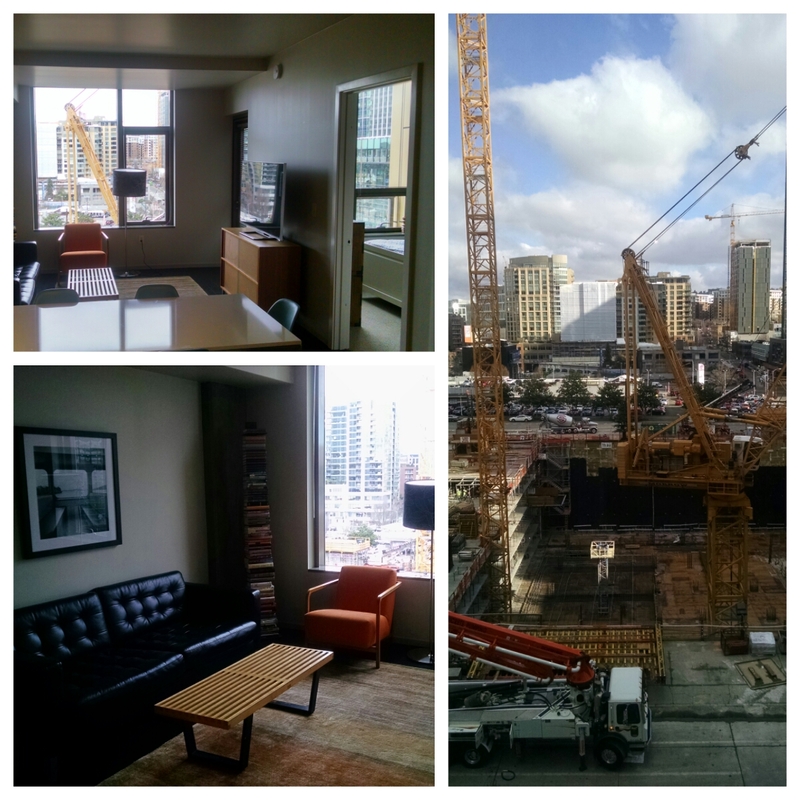 We took possession of a downtown Seattle apartment on Saturday, which means I’ll now have a consistent place to stay and work when I travel to Seattle for business. We all love the view from the apartment. For the foreseeable future, that view will be a deep pit, construction cranes and cement trucks as another Amazon high-rise goes up across the street. It’s interesting to juxtapose this view and vibe with that of Fry Lodge Mud Bay. 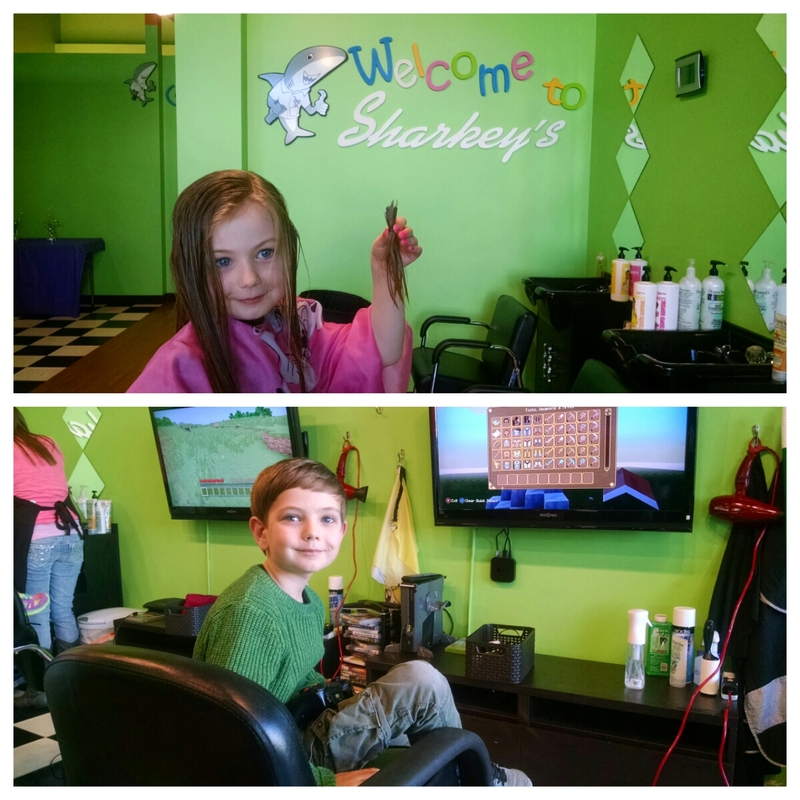 Before returning from America, the kids got their quarterly haircuts. I can’t believe Rapunzel let us cut off four inches. Love it can’t wait to see it in person. Henry and Ruby so handsome and cute. Nice digs and beautiful children.